Very demanding opening hole. 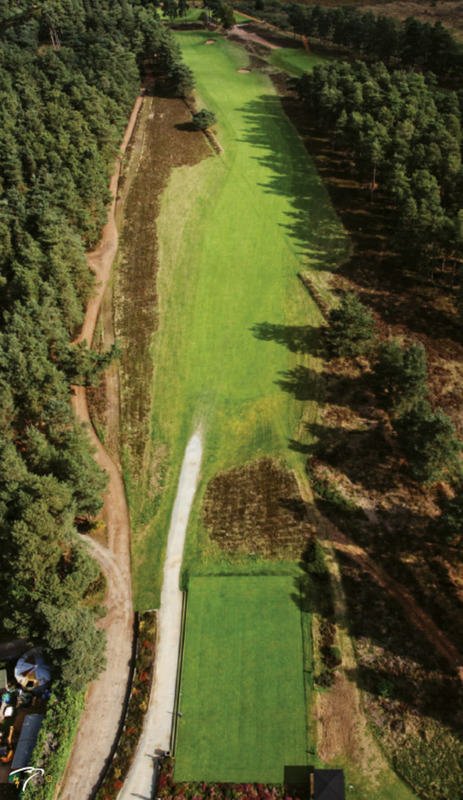 It measures 422 yards and requires two long straight shots. The only bunkers on this hole are found down the right so keeping your second shot a little left will bring rewards.